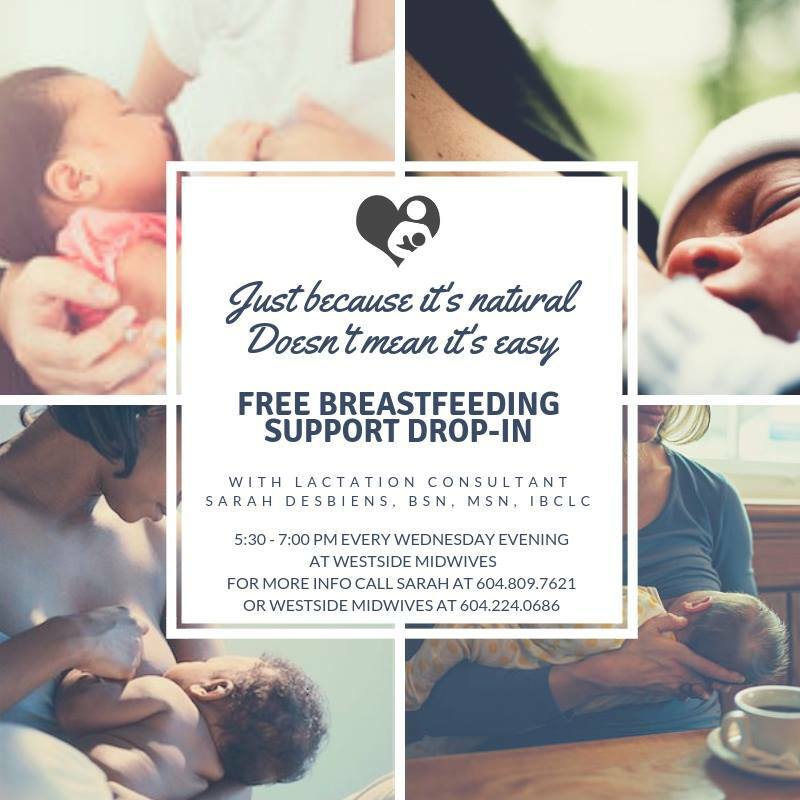 We are thrilled to be hosting regular drop-ins with a wonderful IBCL (Lactation Consultant) named Sarah Desbiens. Sarah has a wealth of experience and is looking forward to increasing access to breastfeeding support! Come to get breastfeeding support and meet other parents. Please spread the word! Drop ins happen every other Wednesday from 5:30-7:30. Please call or send us a message to let us know you plan to stop by!